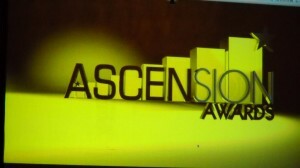 Great job today by the Black Chamber of Commerce of Palm Beach County in hosting their 1st Ascension Awards. 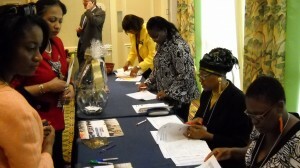 I’m sure I wasn’t the only attendee for whom the awards luncheon brought back memories of the banquets hosted well over a decade ago by the previous Suncoast Chamber of Commerce. 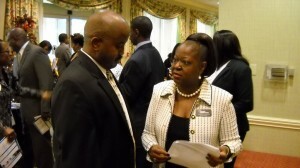 Chamber President Paul Nunnally and board member Verdenia Baker. 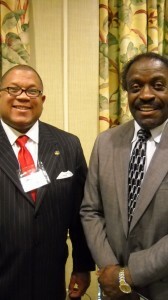 Attorney Richard Ryles (L), Small Business of the Year award winner, with John Howard. 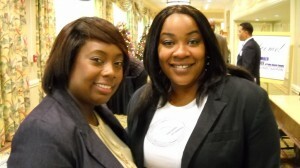 Sophia Nelson and Ann-Marie Sorrell. 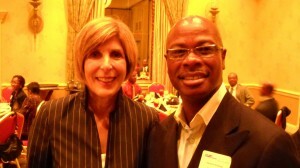 West Palm Beach Commissioner and mayoral candidate Jeri Muoio, former City of South Bay Mayor Clarence Anthony. Link to Carolyn DiPaolo’s coverage in The Palm Beach Post. 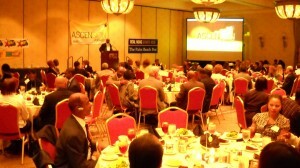 Kudos to the Black Chamber and its efforts to honor some of the best businesses and business leaders in the area.